It’s decision time. 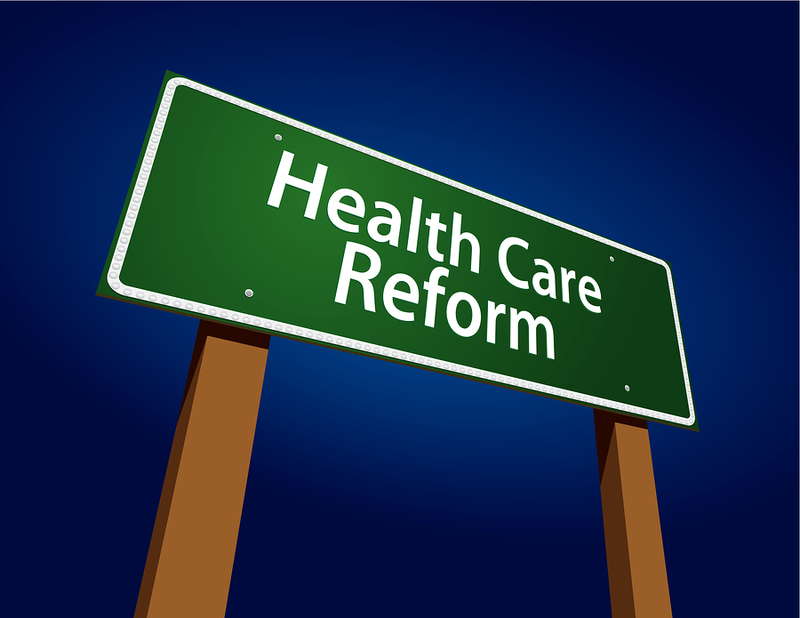 The deadlines for implementing the Affordable Care Act (ACA) are fast approaching. Delay, in hopes that Congress will suddenly derail it, is a mistake. Most employers have moved beyond a wait and see approach and are taking steps to deal with the new rules and regulations. The Act is complex and employers should quickly meet with their health insurance brokers to get their advice and counsel. The focus must be on developing the correct tactics to handle the vast implications of the Affordable Care Act. The news has been filled with stories of companies opting to drop their existing health insurance coverage, fire workers to fall below the 50 full-time equivalent (FTE) threshold for mandatory coverage or reduce employee hours below 30 to avoid offering coverage. The reality is very different. What I hear from my clients is that they definitely plan to continue providing coverage and this trend is affirmed by a recent International Foundation of Employee Benefits survey. 69% of participants indicated they would definitely continue coverage and another 25% said they are likely to do so. Only 4% said they are likely or leaning toward dropping coverage. Employers who currently do not offer health insurance must now decide whether to continue that practice or not. Under the “play or pay” rules,health care reform applies only to employers with 50 or more full full-time equivalent staff, so those employers must do the calculations to determine if they are in or out. If you meet the threshold, you must decide whether you will now opt to offer insurance or direct your employees to buy coverage through newly formed health insurance exchanges. If you already offer health insurance, you must decide whether you should continue to do so, what modifications to your existing plan are needed to meet the new requirements, or whether to drop coverage and again send your employees to buy from the exchanges. These are complex decisions with enormous implications for the business and your staff. What you decide will be dependent upon your industry, the type of employees you hire, and affordability. Employers are well advised to not go it alone, but to seek professional assistance before making a decision. While the focus and chatter has centered on the intricacies of the Act, fines and costs, and even the constitutionality of the Act itself, it is time to reframe the discussion and begin to look at the strategic implications facing every employer. During the Second World War, employers first began to offer employer-sponsored health insurance as a means to recruit and retain scarce employees. The federal government at that time had capped wages, so employers used health insurance as an incentive to entice employees to work for them. It worked, and some 70 years later individuals have become “conditioned” to think that the only way to obtain health insurance is through their jobs. ACA is beginning to change these rules, but it will not come easy. Expecting employees to buy insurance through health exchanges without a lot of employer education, direction and handholding will be difficult. ACA may provide employers a unique opportunity. Employees need health insurance. Many decisions in both seeking employment and remaining with an employer often come down to whether insurance is offered and its cost. Employers should look at health insurance as a powerful tool that they can use to recruit, retain and engage workers. It is much more than simply another business cost. Dropping coverage or reducing employee hours to force them to go to the exchanges to buy their insurance may yield short-term positive bottom line results, but is more likely to yield long-term negative consequences. Employees will go to work for someone else before shopping for their own health insurance coverage. The Cumberland Gulf Group (Cumberland Farms Convenience Stores) has decided to allow their part-time employees to increase their hours so that they can become eligible for the insurance, thus increasing the number of employees who will be receiving health insurance at their company. Cumberland believes that by taking care of their employees, they will see improvements in employee engagement, retention and customer service, all resulting in increased sales and profits. Rather than focusing on short-term savings by eliminating health insurance, they’re betting on their employees and the long-term health of their company by adding employees to the insurance rolls. Cumberland is taking the big picture approach. It’s a smart move; it’s strategic; and it makes good business sense. Employees are not going to stick around a company that neither invests in them nor provides them affordable health insurance. Cumberland believes that the increased cost of health care insurance will provide them a greater return on its investment. The complexity of the Act and the decisions employers must make are enormous and the implications are very significant. All employers should now be analyzing what is best for their businesses and workforce. It’s decision time. If you want to know more about how I can help you, click Dacri & Associates.